Amanda Issa came to the U.S. in 2011 after fleeing terrorist groups, the rising threat of ISIS, and living in a Turkish refugee camp for a year. She then went on to excel in her academic career before enlisting in the U.S. Marine Corps, and ultimately graduating in 2016. 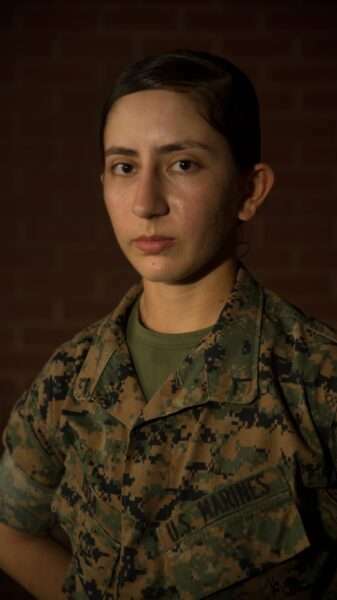 Her story of heroes is a different one than most high school students, as Lance Cpl. Aaron Bolser at DVIDS described it. After leaving behind ISIS in a war-torn homeland, and the Turkish refugee camp she’d called home for nearly a year, Issa moved to Michigan with her family in 2011 while she was a teenager. Her family knows more than most about ISIS and the war on terror and its impact on families. Issa’s parents moved to Michigan for the same reasons others have come to America — for a better life, better education, more opportunities and freedom to live a free life. It was a whole different world of unlimited possibilities for Issa and her two sisters. She then finished in the top 10 of her Madison Heights, Mich. high school class, received an associates degree in global studies from Oakland Community College, and then enlisted in the U.S. Marines to follow her heroes. She earned her U.S. citizenship on Sept. 29, 2016 on Parris Island, S.C. A day later, she graduated. Issa referred to the Marines she saw in Mosul as heroes. 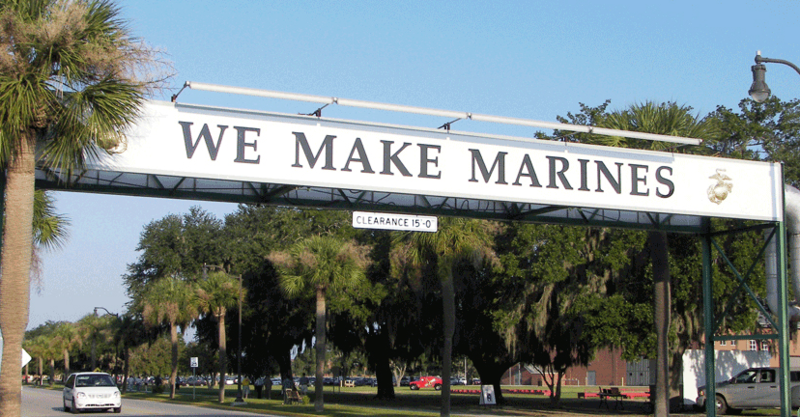 According to Issa, the Marines were always nicer, more fit, and more professional. Now she’s a Marine private first class herself and could not be more proud.